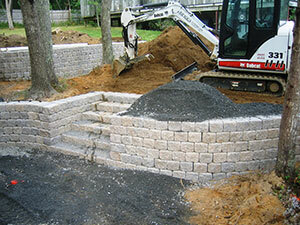 Our Landscape Construction Division at Briggs Landscape has been specializing in all phases of landscaping since 1996. We will work with you through the initial landscape design process all the way to completion of your landscape project however big or small. We look forward to working with you soon! Contact Peter Briggs for more information.